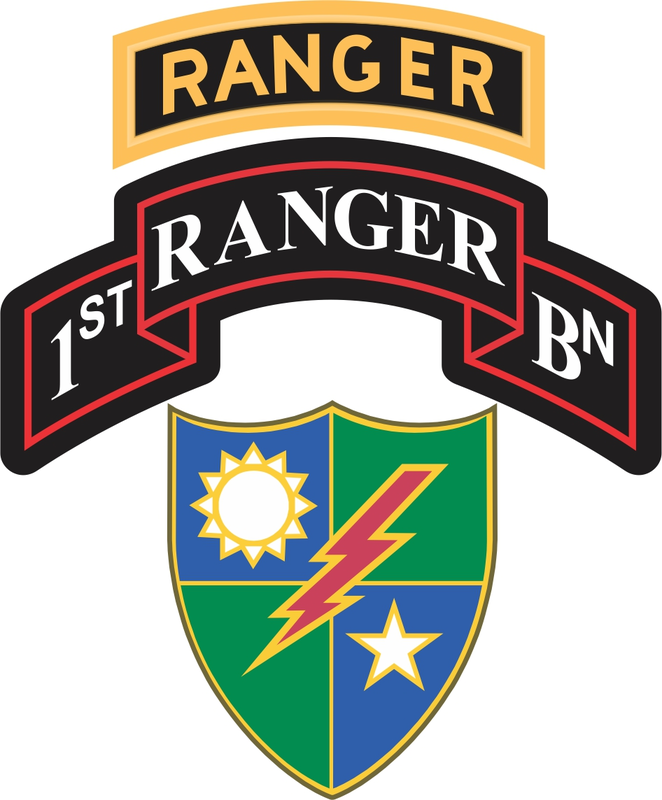 This 1st Battalion, 75th Ranger Regiment With Ranger Tab Decal is Made in the USA at our facilities in Scottsboro, Alabama. Each Decal is made using the finest Ink, Vinyl and Laminate available and all are made for outside applications but are best suited for application to glass and windshields. Our production teams have been producing high quality Military Decals for over 15 Years and we guarantee the quality of each one. Always remember to apply to a clean, dry surface. For bulk pricing for custom and wholesale decals click here: Custom & Wholesale Decals!